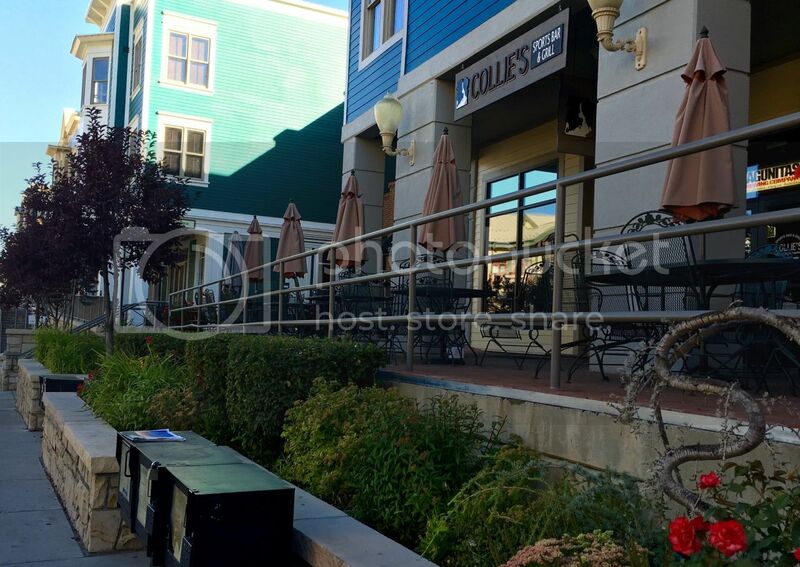 If you are lucky enough to visit Park City in the fall season and ask a local where to catch the game, they’ll direct you right towards Collie’s Sports Bar and Grill. Most importantly, they also allow four legged friends on the deck year round – pretty rare for main street! If that wasn’t enough incentive to stop by for some grub, then maybe Collie’s latest lighting renovation will catch your eye. Collie’s had been experiencing some decent power bills with the lights operating for 14-16 hours a day seven days a week. This schedule is very common for most Park City restaurant bars. Knowing this, SuperGreen LED folks embarked on a mission educate business owners on the difference a simple light bulb can make. Over one hundred light bulbs were replaced at Collie’s Bar and kitchen area and Dave, the bar and restaurant owner, couldn’t be any happier. Here’s a little preview of what the inside looks like now. Although we encourage you to see for yourself! Switching to LED saved the restaurant over 70% of energy costs as soon as the bulbs were in place, making this project a lucrative investment with a ROI of 12 months and a great way to contribute to Park City’s goals to reduce C02 emissions. If you aren’t familiar with Park City’s environmental goals for the next couple years you can learn about it through the Summit County Climate Action Plan. The project started with a free energy assessment, once the results were in, Dave decided to look into it further by learning about the Rocky Mountain Power Wattsmart Incentive program. Turns out, Rocky Mountain was willing to pay for half of the LED project so it was a no brainer at that point. Thank you Collies for working with us and contributing to Park City’s environmental mission. We look forward to spreading this message and help other businesses switch for good, literally! Let’s make Park City a better place for us and future generations.